Sierra Foothill REC is happy to welcome our new Administrive Coordinator, Emily Baumstinger. 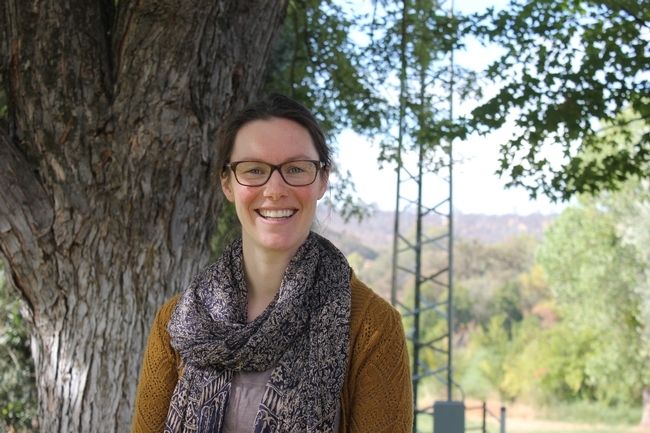 Emily is a California native who studied Agricultural and Environmental Education at UC Davis. Since her time at Davis Emily has held several positions, including serving as an AmeriCorps member in Billings, MT creating school gardens for underserved youth, and doing bookkeeping and administrative works for a real-estate brokerage. While she isn't at work Emily can be found cooking or gardening and she loves spending time in the great outdoors. Emily is excited to join the team here at SFREC so that she can be immersed in research that can make a real impact in our community members lives. Next time you are in the office be sure to give Emily a warm welcome!